Emma qualified as a Chartered Accountant in 2002. 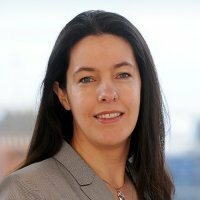 Since then, she has specialised in corporate finance, joining the corporate finance division of Begbies Traynor Group in July 2006. She has extensive experience in advising clients on fundraising, re-financing, acquisitions and disposals, across a broad range of industries and deal sizes.